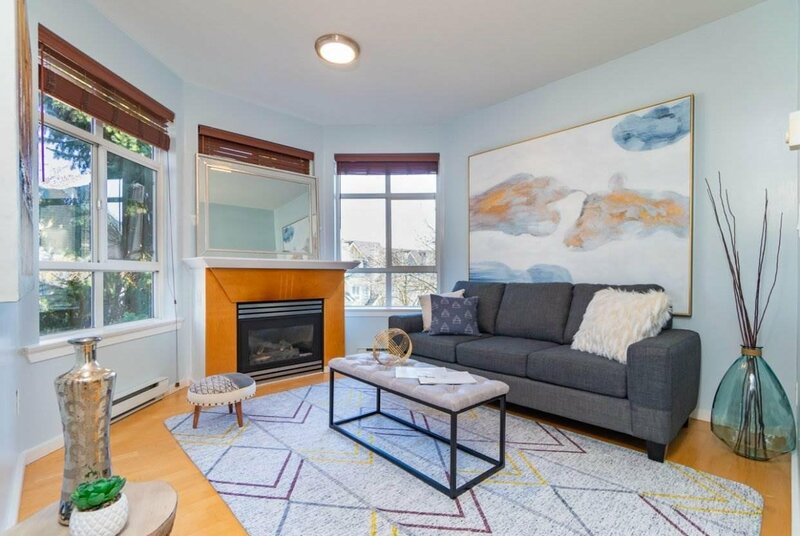 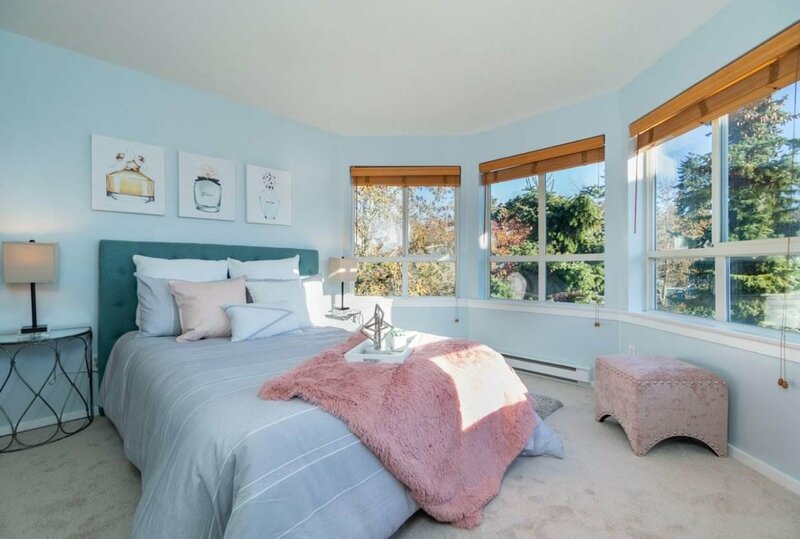 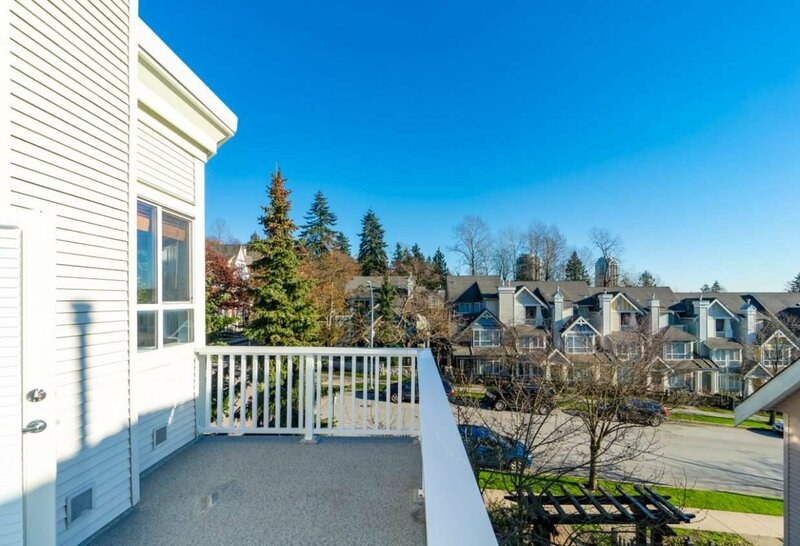 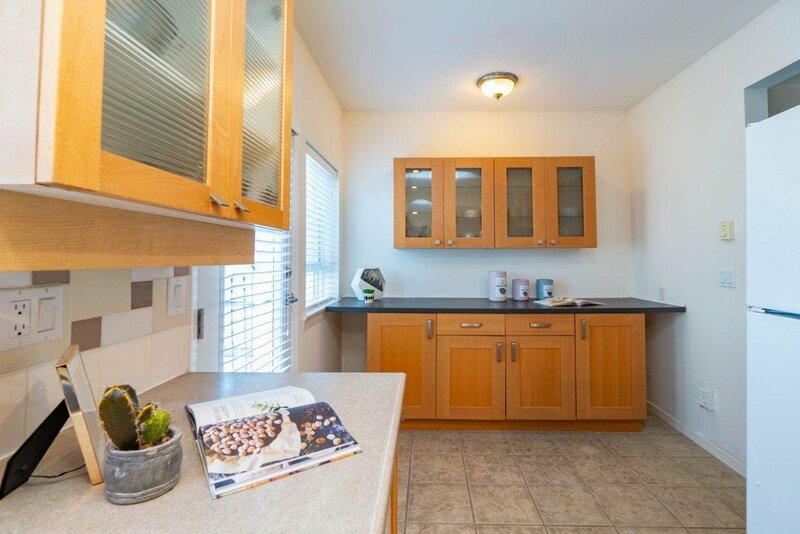 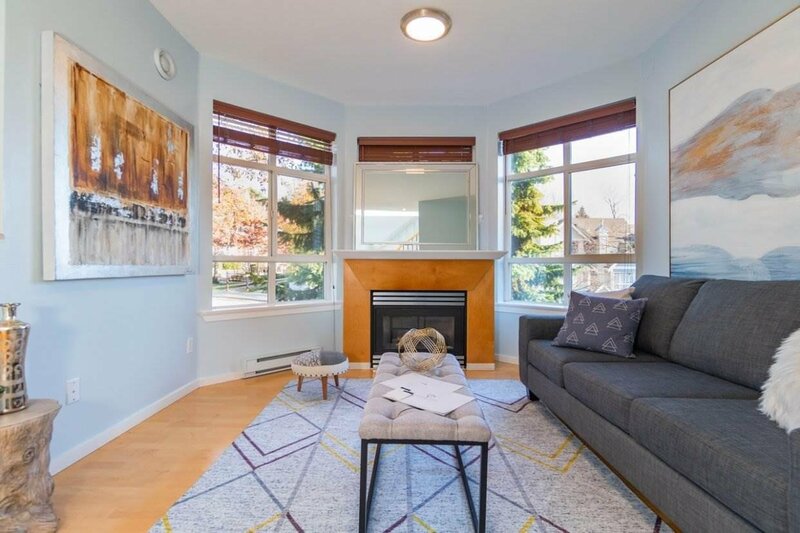 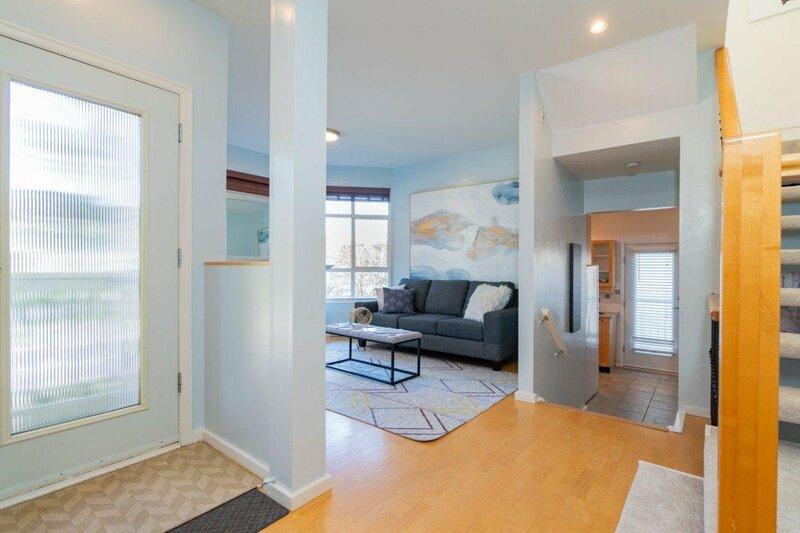 7401 Magnolia Terrace, Burnaby - 3 beds, 2 baths - For Sale | Joyce Chan - Oakwyn Realty Ltd.
Rare 3 bedroom CORNOR unit located 7min walk away from Edmonds Station. 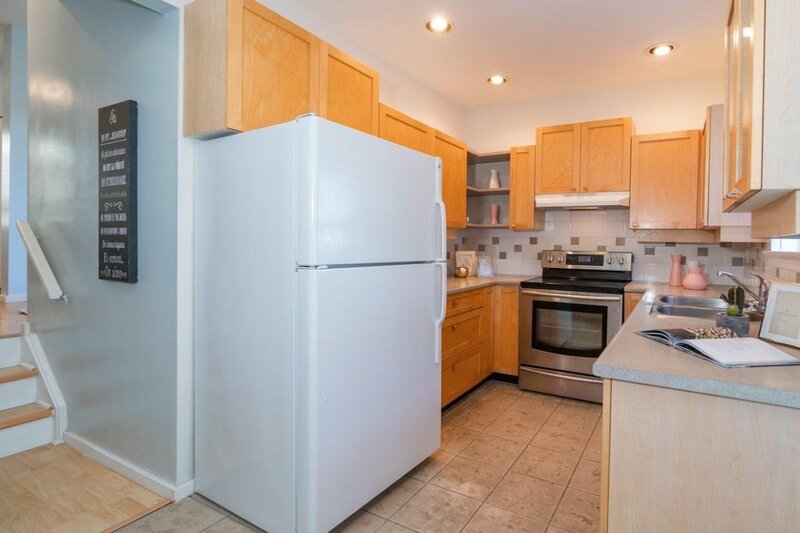 Renovation and upgrades done on both 2017 and 2018 to floor, walls, and appliances. 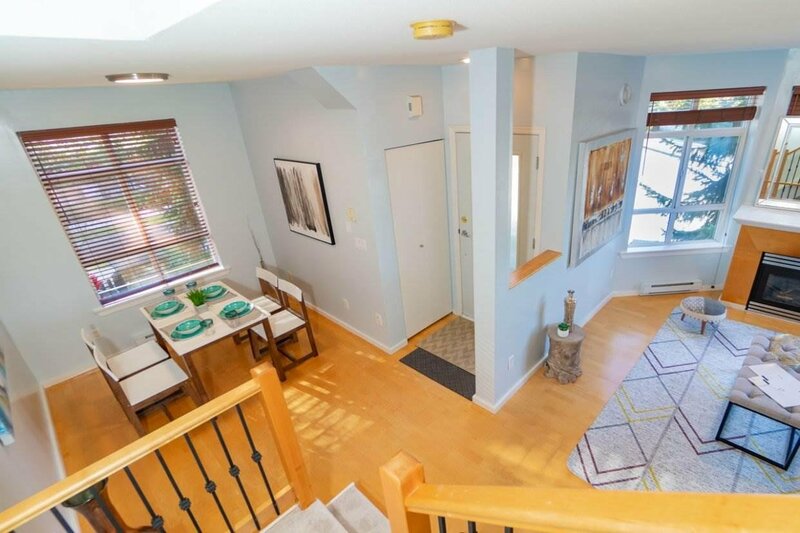 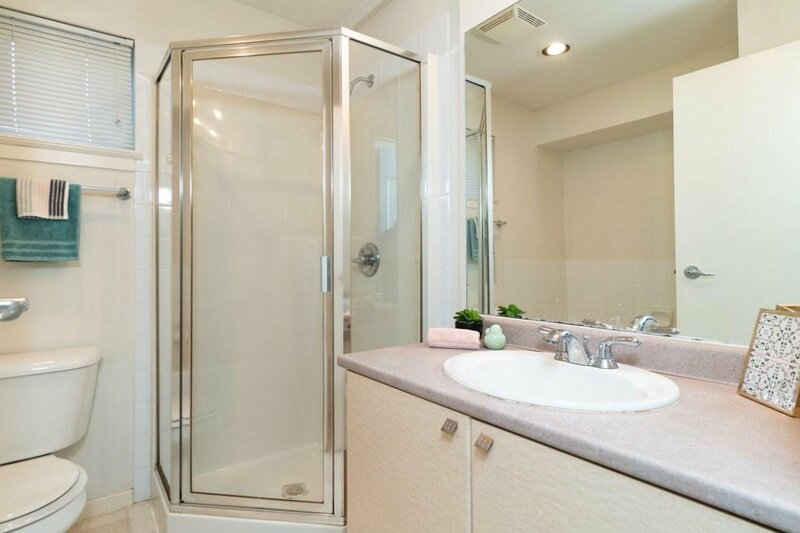 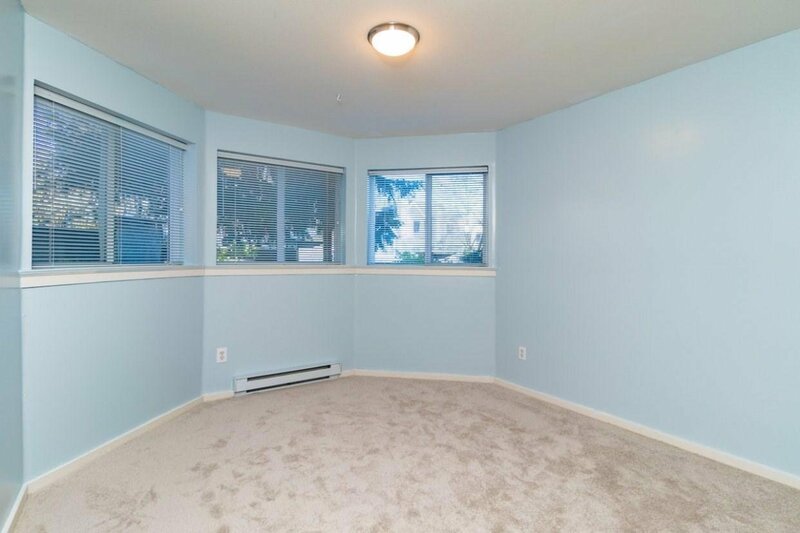 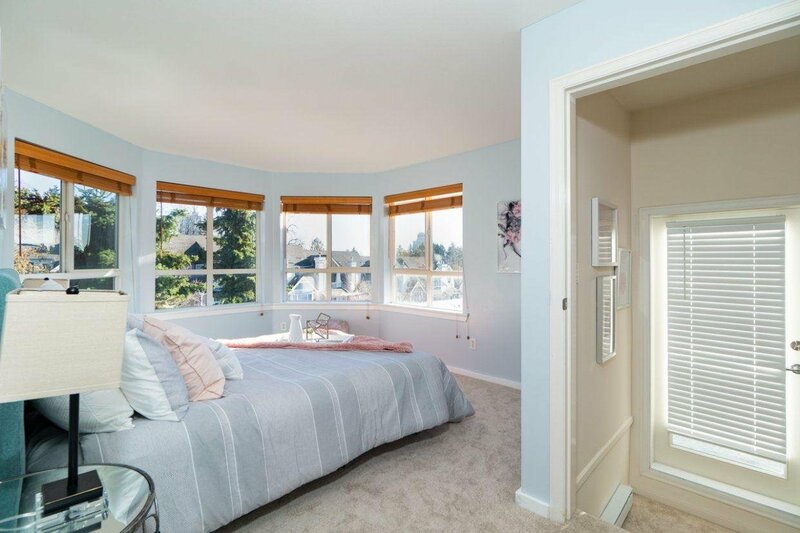 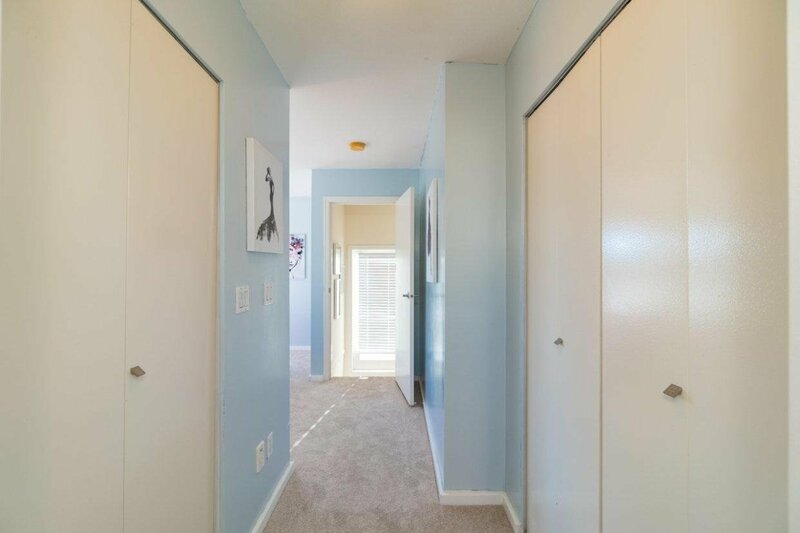 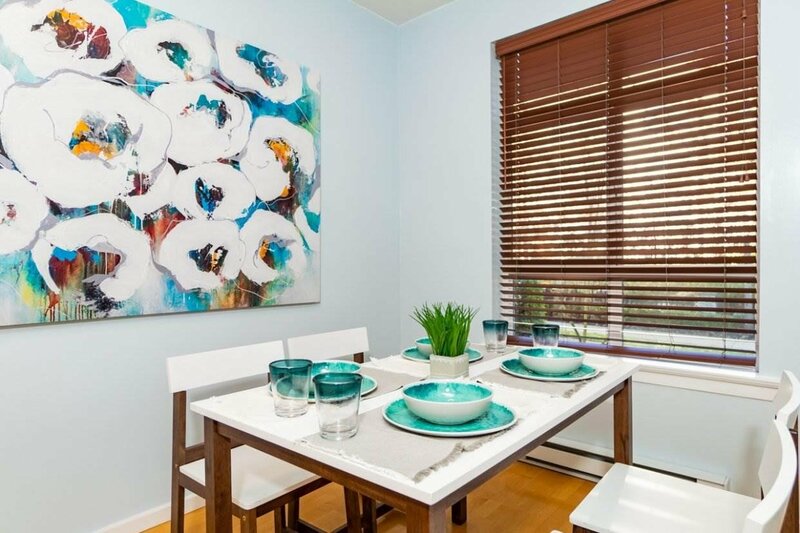 10 min drive from Metrotown and near to Highgate, Edmonds Community Centre, schools and library. 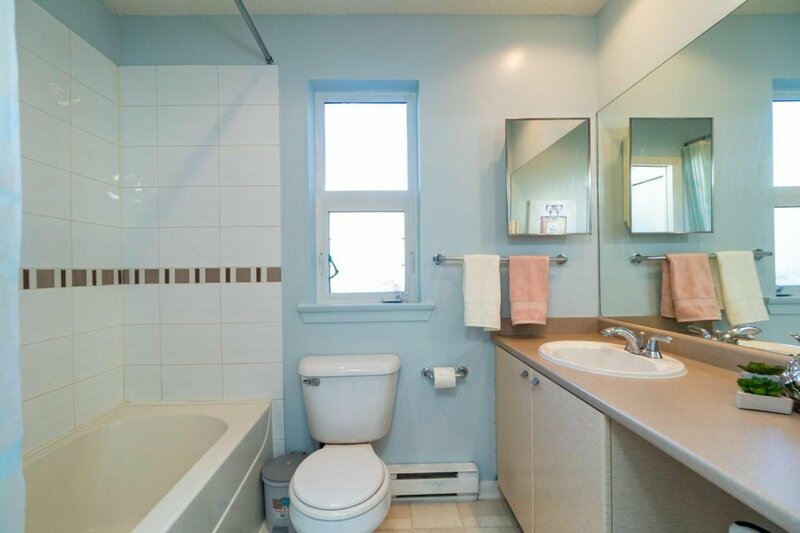 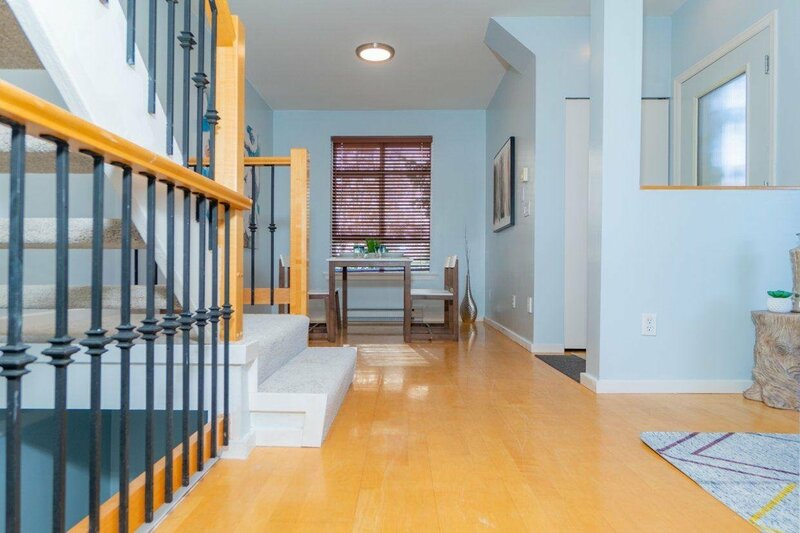 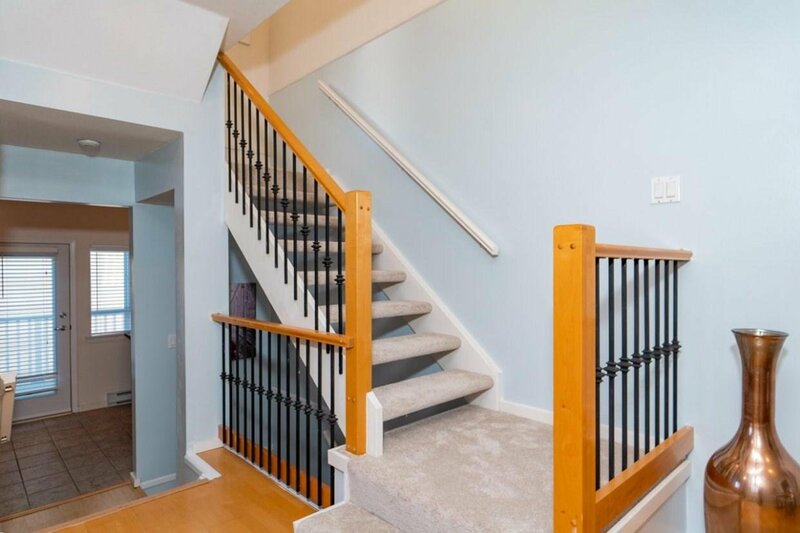 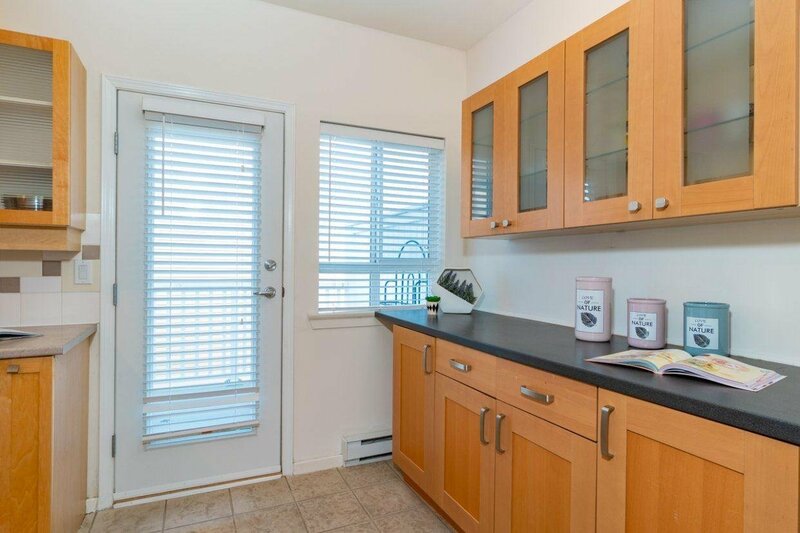 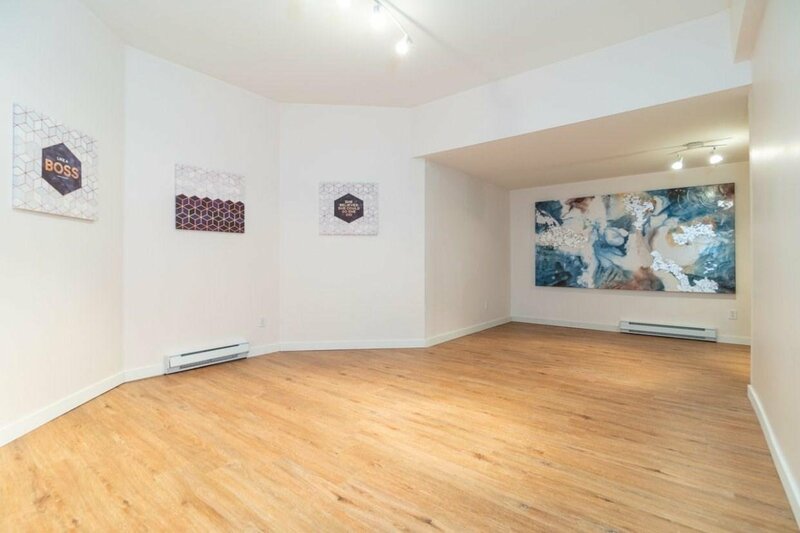 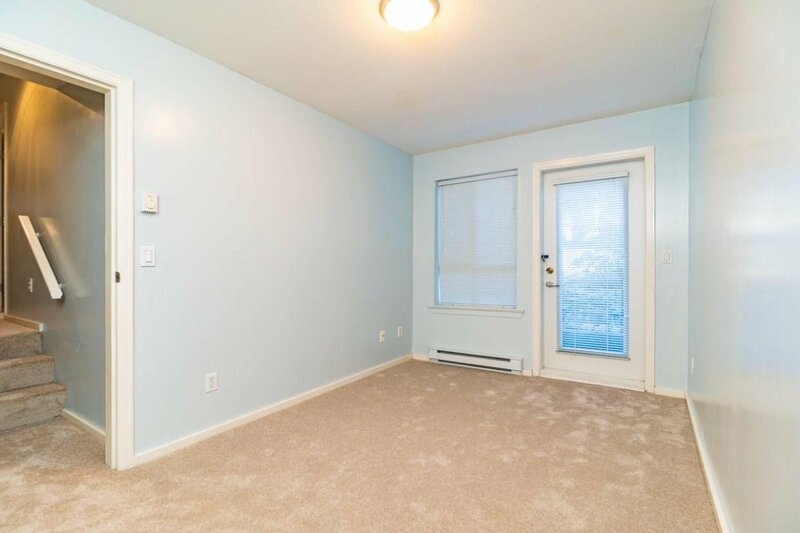 Basement has a large recreational room with direct entry to 2 underground parking stalls.